Dynamic holiday package booking solution as per the requirement of our clients. 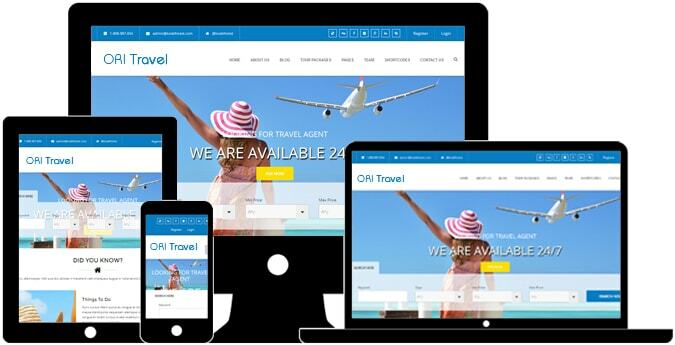 Customized CMS based holiday package booking Engine Solution with payment gateway and white Label API Integration service for travel agents, tour operators and travel management companies. As a leading Travel technology company and specialized in flight reservation system development, we understand the requirement of our clients and develop the bespoke solution as per their exact requirements. We provide airlines GDS / White label API integration service to global travel companies. Orisys Infotech develop full scale online hotel reservation system to run your hotel business smoothly. We can develop bespoke hotel booking reservation system best match to your requirement with hotel GDS / white label API integration service. Let us know your detail hotel reservation system requirement and we will provide you the solution accordingly, which will save your money and time both. Grow your car rental business with our bespoke car rental reservation system. Add & manage cars, instant invoicing system, manage prices, optional extras, online payment facility, manage cities and locations and many more for car rental companies to run their car rental business online. We create bespoke bus booking engine as per the requirement of bus rental companies and travel agents requirement by integrating white label GDS systems like RED BUS. If you are looking for your own bus inventory system with customize requirement then Orisys Infotech is the right choice for your company. 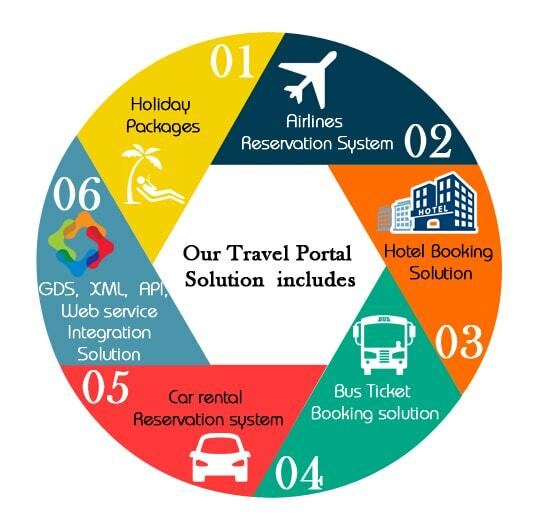 Our experience in travel industry and process know how has enable us to ensure you that we are much capable of providing you very effective and varieties of GDS, XML, API and web service integration solution to a single application. We deliver effective GDS Integration services according to changing requirement of travel Industry. We provide popular GDS systems like Amadeus, Sabre, Galileo and red-bus.